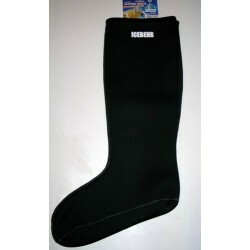 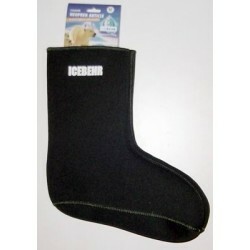 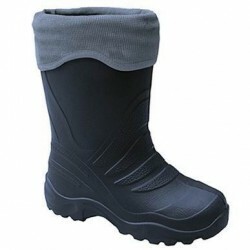 Thermal Boots There are 13 products. 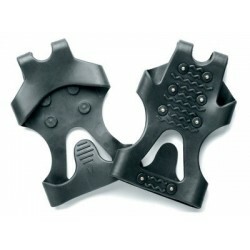 NEW TRAYK LUX Made from a special EVA material - one of the best of its kind on the market. 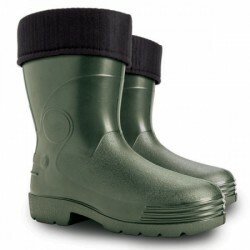 Material EVA provides maximum protection for your feet, has perfect thermal insulation, insulation and cold protection down to - 30 ° C. Other characteristics: feather-light, frost-resistant, dimensionally stable, elastic, waterproof, easy to clean and maintain. 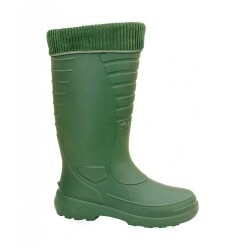 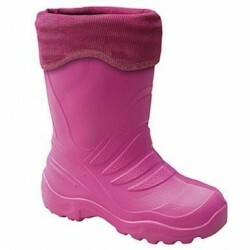 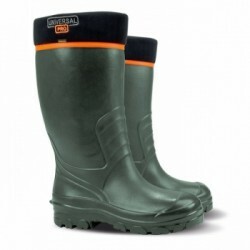 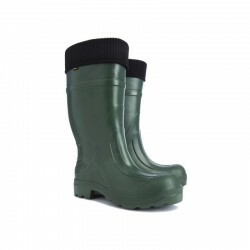 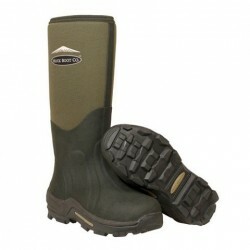 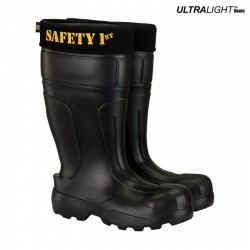 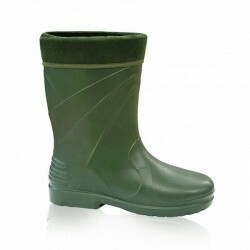 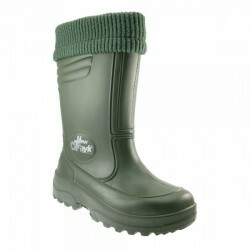 Leon Boots Co. Safety 1st Model Thermal BootRevolutionary ULTRALight Safety Boots made of EVA polymer makes Leon Boots Co. Safety 1st Model probably the lightest protective wellington boots on the market!